Chancellor Philip Hammond is set to announce higher taxes on new diesel cars, according to the Financial Times. 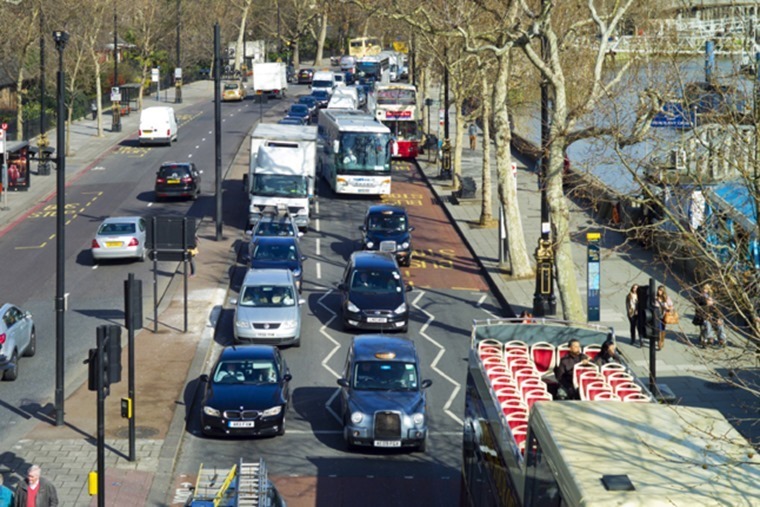 In an effort to tempt drivers into cleaner vehicles and raise funds to implement its clean air plans, the government is expected to outline details on the increase in the Autumn Budget on 22 November. It isn’t entirely clear if the hike will involve increasing VAT on new diesel cars or whether it will be a completely new levy, but The Sun has speculated that the treasury wants to impose a minimum £200 levy on the sale of new diesel vehicles and VED may be increased for all diesel vehicles. 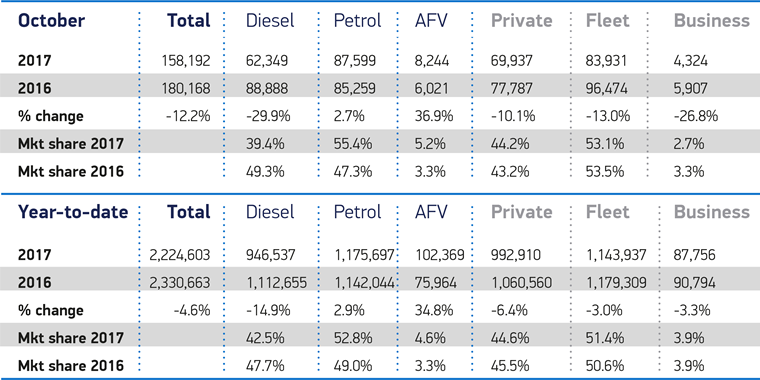 Although this hasn’t been confirmed by ministers, whatever is announced is likely to be a further blow for the diesel car market, which was down 29.9% year-on-year in October. Environment minister Michael Gove had previously hinted that a tax rise for diesel cars could be on the way after the government published its Clean Air Strategy in July, that pledges to end the sale of new pure-petrol and diesel cars by 2040. The Financial Times’ report comes just weeks after Sadiq Khan introduced the new T-Charge, that slaps drivers of older diesel vehicles in London’s city centre with a £10-per-day surcharge. So, is the end nigh for diesel? European cities are already planning to ban diesels from their centres. Meanwhile, of all new cars sold in the UK in October, 39.4% were diesel – that’s only the second time its market share has fallen below 40% since 2009. 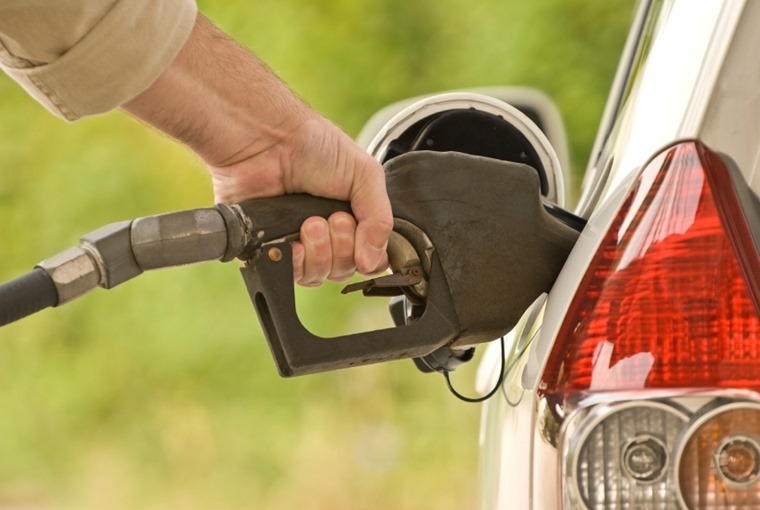 In the Society for Motor Manufacturers and Traders’ October report, chief executive Mike Hawes said that the government should reassure consumers that the latest diesel cars on sale will not face any bans, charges or restrictions. By increasing tax on new diesels, it would appear to be doing the opposite. Fleet representative body ACFO is concerned that the chancellor’s plans will affect benefit-in-kind (BIK) tax rates, in particular businesses with four- or five-year replacement cycles that are unsure how and when a tax rise will come into force. Elsewhere, the RAC’s chief engineer David Bizley has warned that the plan could backfire and discourage owners of older diesels and fleets to hold back from upgrading to newer, cleaner models. He dubbed the plan “a terrible, misjudged knee-jerk reaction”.